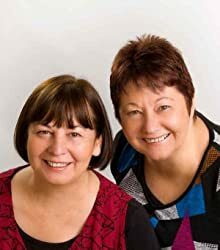 S. K. Dunstall is the pen name for Sherylyn and Karen Dunstall, sisters who have been telling stories — and sharing them with each other — all their lives. When they realised the stories they worked on together were much better than the stories they worked on alone, a co-writing partnership was born. The Dunstalls live in Melbourne Australia. CLICK HERE FOR MORE STORIES BY S.K. DUNSTALL. I’ve read a lot of books and seen a lot of shows with this basic premise: several individuals, each with their own secrets and special skills, end up together (in this case, on a spaceship) and must bond with each other so they can outwit and overpower the evil enemy that’s chasing them. That’s what’s happening in S.K. 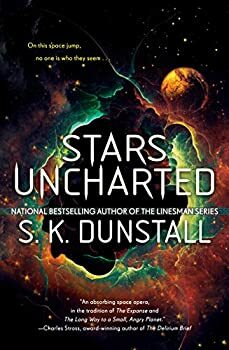 Dunstall’s version of this classic storyline in Stars Uncharted (2018).